Flight will be probably the most significant expense of you exchange stay in Mexico. This article will hopefully provide some tips about how to buy the cheapest possible flight from the Czech Republic (or Europe) to Mexico. When you choose to book a low cost airline flight, the journey across the ocean between Europe and America will be the most costly. Once you are in Europe, it’s possible to find numerous cheap air routers to anywhere with many low cost airlines possibilities in the market. As for Mexico, once you are in the country, you can use local Mexican low cost airlines to travel around or make an interesting road trip across the country. 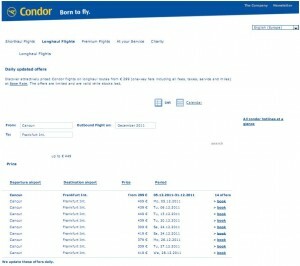 You can travel from as low as 309 EUR (offer valid for December 2011) which could be in reality something around 350 EUR with all the taxes and charges for one way ticket. 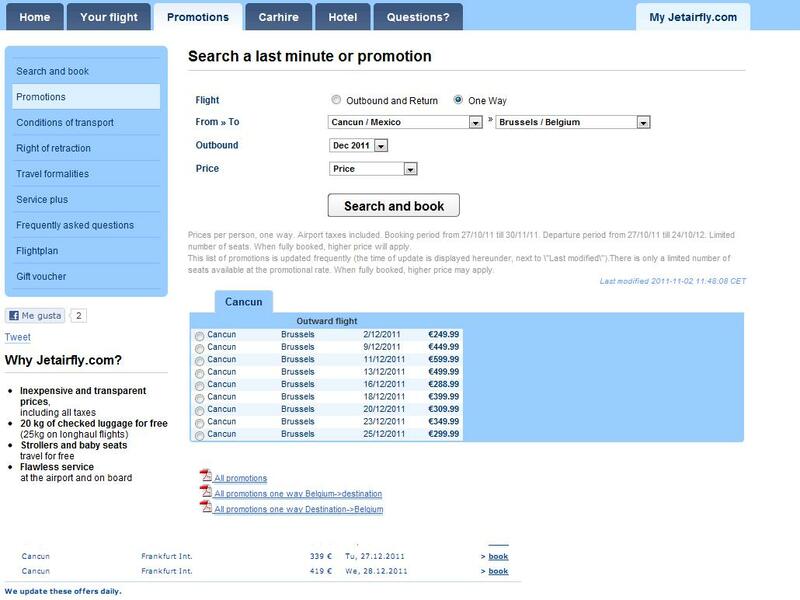 You can travel from as low as 249 EUR (offer valid for December 2011) which with all the taxes and charges can be something around 265 EUR. You might occasionally check following 4 sites in order to keep yourself updated about the flight deals. Sometimes you might get lucky and find really cheap flight ranging from e.g. 13799 CZK (2010). 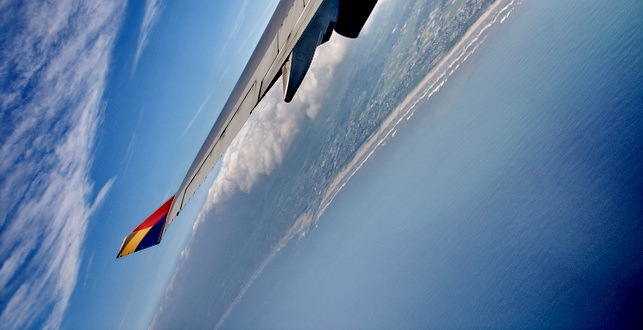 All of these web-sites gather information about promotions for cheap flights from around the web. I recommend to add them to you RSS reader in order to keep yourself updated. Although airlines are constantly increasing their ticket prices, some travel agencies can still maintain cheaper tickets than airline occasionally. 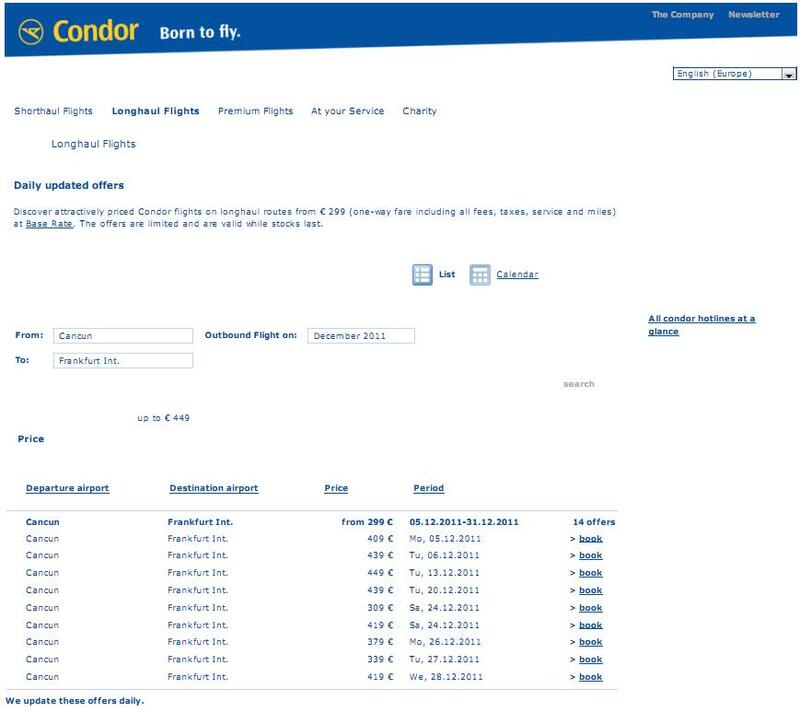 Therefore, when booking, I suggest to firstly check with the airline directly at the website and then check search engines for a specific date. 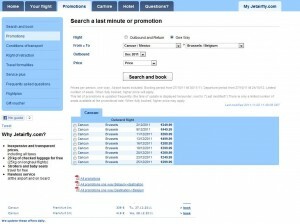 Surprisingly www.skyscanner.net can sometimes find a cheaper price at agency’s website than that of an airline.